Fireside Kitchens and Grills is excited to be a part of the Downtown Loft Tour for 2018. There are some great historic buildings and lofts that are participating in the tour this year. 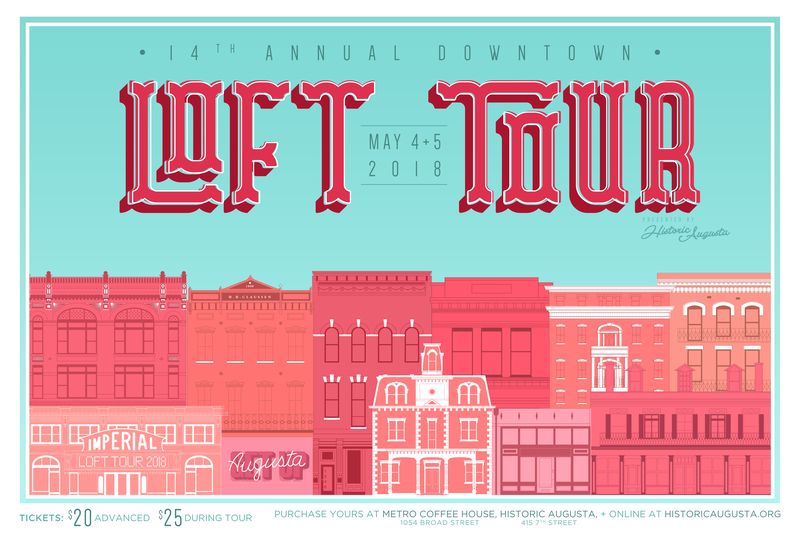 Don’t miss your chance to see parts of downtown Augusta that you normally would not get a chance to visit and some unique spots that have been restored and have such amazing character or are even in the process of being restored. This is one of my favorite events every year and I can not wait to check out all the tour spots this year. And if you can, you probably want to stop by Fireside on Friday, May 4th because I know we will have some tasty treats cooking on the indoor appliances as well as the grills! So come try out some of these new products we cannot get enough of! You can purchase tickets now for $20 at Metro Coffee House, the Historic Augusta office or here. Or you can purchase tickets during the tour for $25.